Creating a “store quality” bag is easy with the right tools and supplies. 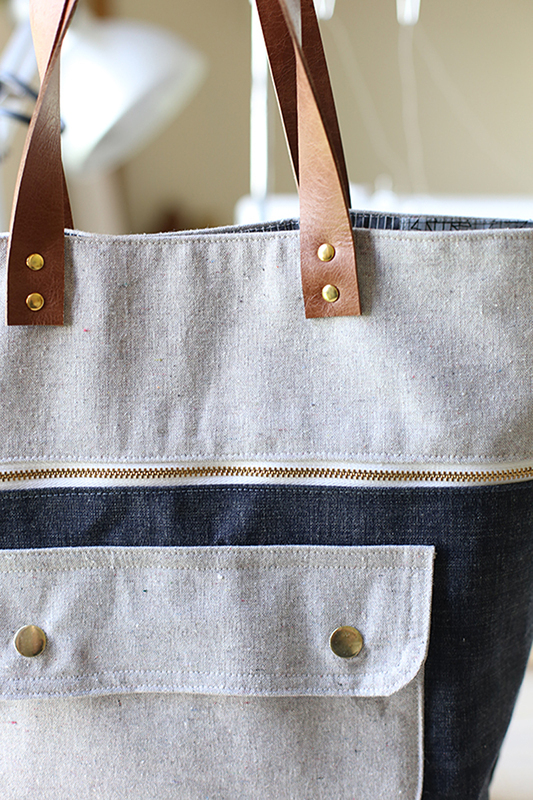 Learn how to install rivets in this easy step-by-step tutorial by Sew MamaSew. A bag to attach them to!